Our hunts for January are the Broken Resolutions Hunt and the Music for the Soul Hunt. Both run from 15th to 14th Feb for Broken Resolutions and 15th Feb for Music for the Soul. We really enjoyed making this fun tree after Christmas. 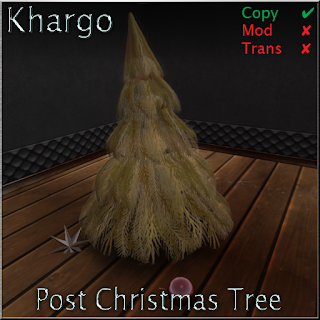 I think a lot of poor trees look like this once the holiday season is over. 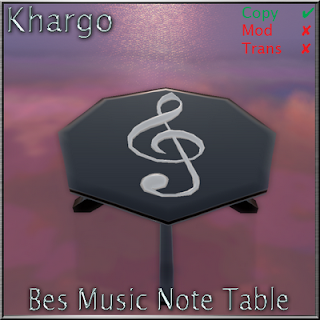 The Bes Music Note Table is a companion to the popular Bes Music Note Seat.